BTGuard offers a very sturdy service if your main focus is torrent downloads. It doesn't offer enough features or locations in order to see it as a fully-featured service, but if routing your torrents is what you need, BTGuard is the service for you. BTGuard is a VPN service provider based in Toronto, Canada, owned by the company Netcrawled LLC. They offer both SOCKS5 Proxy and VPN (PPTP and OpenVPN) on multiple servers in 3 locations. BTGuard advertise their services as ”Anonymous Bittorrent Services”. Let’s dig deeper. BTGuard offers VPN servers in 3 locations (Toronto in Canada, Amsterdam in The Netherlands and Singapore) over multiple servers in each of those locations. 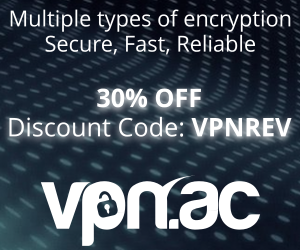 Prices start at $ 6.95/mo for the basic Proxy services or $ 9.95/mo for the full-featured VPN service. The connections are made trough OpenVPN or PPTP. So no L2TP or SSTP support here. On their website they advertise AES 256-bit encryption, but in our tests we noticed they use Blowfish 128-bit with 1024-bit RSA keys. As far as VPN connectivity goes, they do not have a custom VPN software, but their wiki-site provides basic tutorials on how to set up a PPTP or OpenVPN connection on all major OS’es (Windows XP and newer, Mac OS X, iOS, Linux, Android). As mentioned before, you can subscribe to the Proxy Service for $6.95 / month or chose the full-featured VPN service (which offers full encryption) for $9.95 / month. All services are provided with Unlimited Speeds but no word on traffic limits. As for number of concurrent connection, their answer (as per Knowledgebase) is straight forward: A Single Connection / Time / Account. There’s no option for Trials here. Paying upfront will get you a discount: $27.95 for 3-months, $49.95 for 6-months and $89.95 for 12-months. 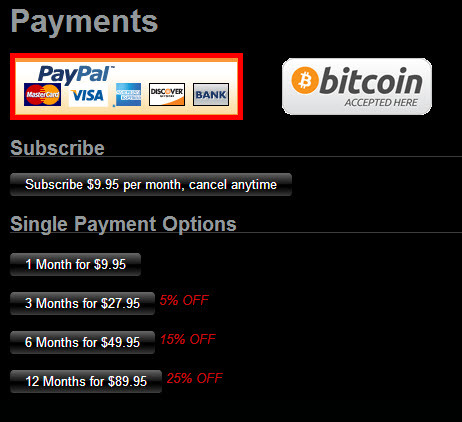 Only two paying methods are accepted: Bitcoin and Paypal. The official word is that they do not collect any kind of records “No records of usage stored”. 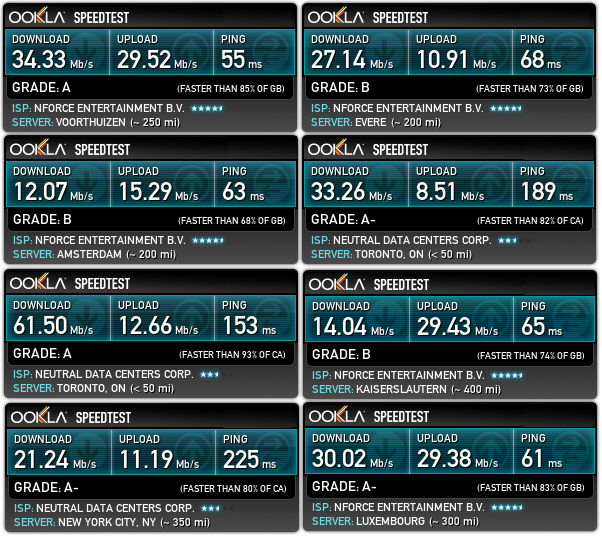 Speed was decent in our tests, reaching 60 Mbps a few times. But on average it was in the 10-30 Mbps range. Except for a few times when the connection wasn’t established correctly and we had to reconnect, there was nothing to complain about. If this connection issue was common, you should make sure that you are connected to the VPN by checking your IP address online. 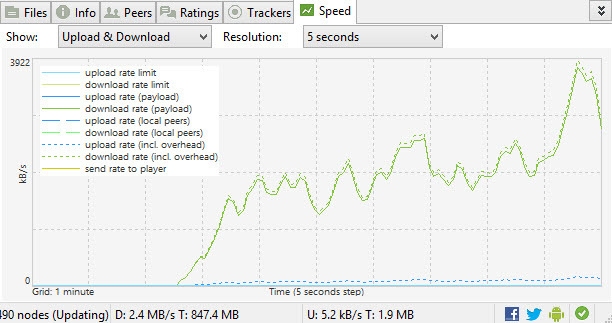 As you can see, the torrent download speed was worse than our speedtest.net tests averaging 20 Mbps, peaking at 40 Mbps. Support is provided via e-mail and ticketing system. No web-chat or other interactive methods are available. We opened a few tickets during our time with them and they were answered within 6 hours. BTGuard is more of a torrent-privacy service than a VPN provider in our opinion. They lack several features common among major VPN providers, like: number of locations (not providing an US location won’t attract users looking for Netflix streaming and the like), a custom-built software, more VPN protocols, concurrent connections. Pricing is higher than some of the bigger competitors.